Whatever your budget, you can get one. Here are the best tablets available. Nobody would have thought, when the first tablet was launched, that tablets would eat into laptop sales. Slowly, but surely, the tablet is becoming the primary personal computing device for millions. Its focus on browsing the web, fetching emails and entertainment has endeared it to users who do not need high-end processing or a large screen. Also, its price are falling. Though the most expensive can cost up to Rs 50,000, there are models for as little as Rs 3,999. Whatever your budget, you can get one. Here are the best tablets available. 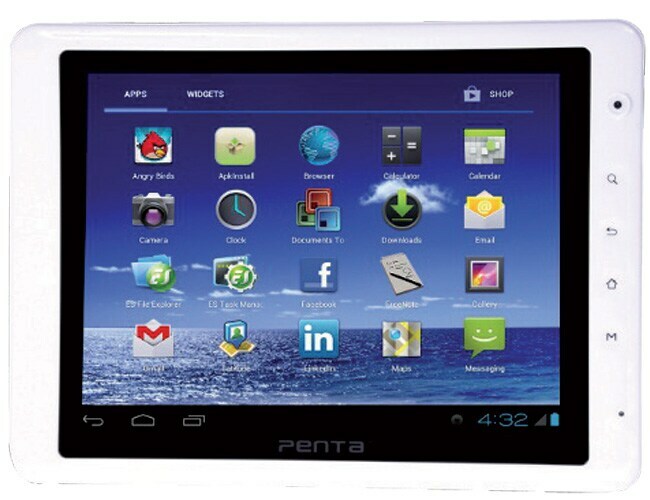 This is a 7 inch tablet featuring a capacitive touch display. 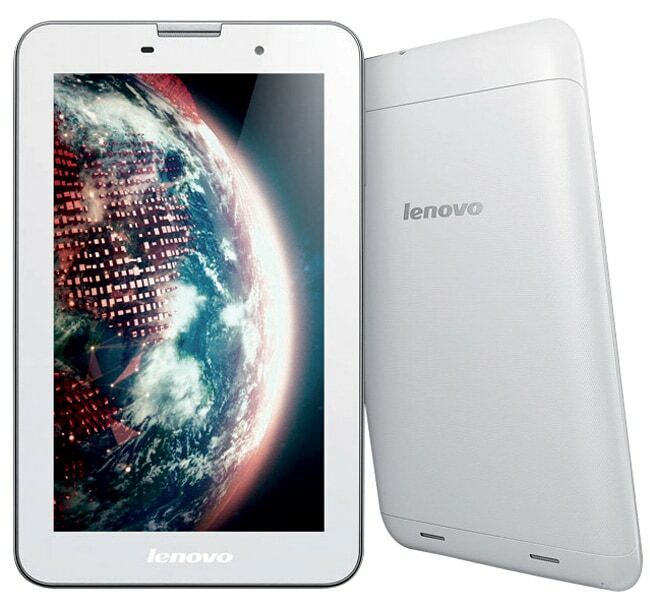 Running on Android v4.1, the Tab A1000 has a 1.2GHz dual core processor and is Wi-Fi enabled. It also supports 2G voice calling along with data. With a powerful sound due to Dolby Digital Plus, it also supports USB OTG for connecting the USB drive of a data card. This is a Google tablet. Launched in 2012, it came to India in 2013. 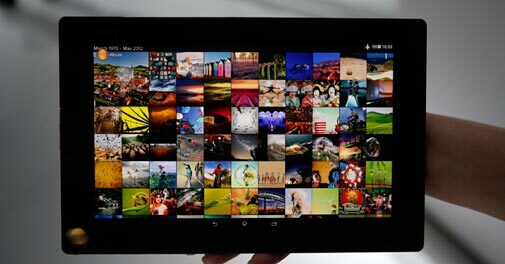 With the Nexus 7 (2013) already launched, the price of the 2012 variant has dropped significantly, making it the best tablet under Rs 10,000. 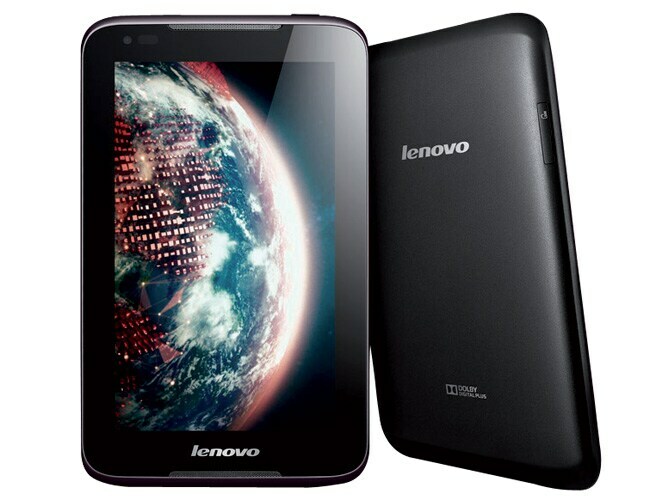 It features a 7 inch display, a quad-core processor, 1.2MP front facing camera, 16GB internal storage, NFC and Wi-Fi. This 7 inch from Acer runs on Android operating system and is powered by a 1.2Ghz dual core chipset from MediaTek and is paired with 512MB of RAM. It offers 8GB internal storage space with up to 32GB of expandable memory. It can play HD videos and the 0.3 MP camera can be used for still images and videos. It weighs 320 gram. Those looking for a large viewing experience along with voice calling functionality should consider this one. Unlike other tablets, this one has a 8-inch display. 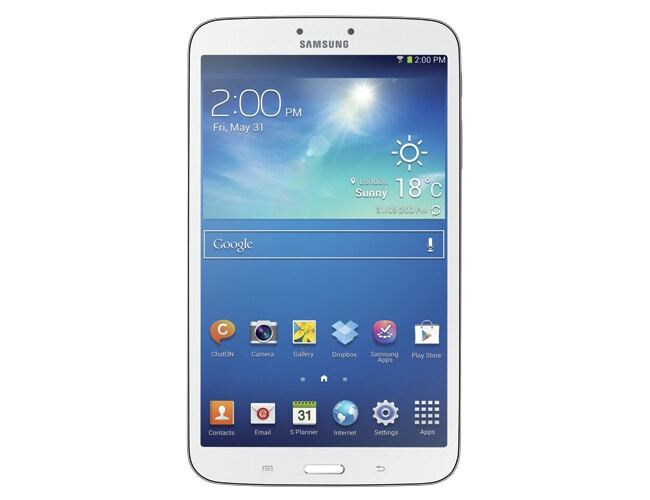 The tablet has a Cortex A8 processor clocked at 1.2GHz and coupled with 1GB of RAM. It runs on the older Android 4.0. Other specs include a 2-megapixel rear camera, 1.3-megapixel frontfacing camera, 8GB onboard storage and microSD card support up to 32GB. 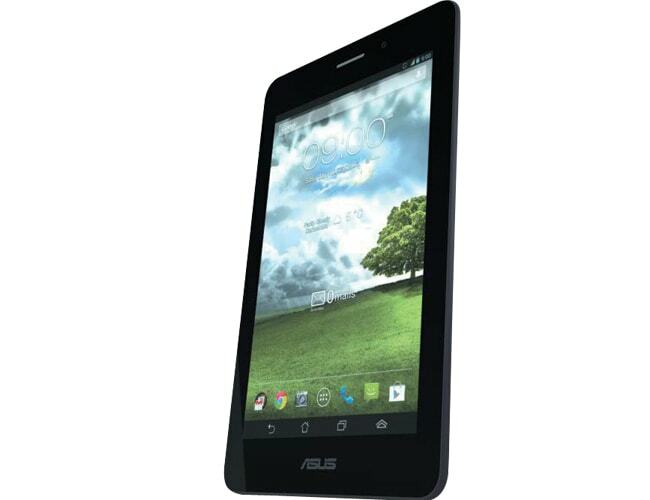 The Asus Fonepad is an Android Jelly Bean tablet which can take a 3G SIM card and facilitate calling. The micro-SIM and micro-SD card slots are all hidden away behind a sliding flap. The 800x1216p display is good, the sound quality is good too. This runs on Intel Atom Z2420 1.2GHz processor paired with 1GB of RAM. There is a 3MP rear camera too. 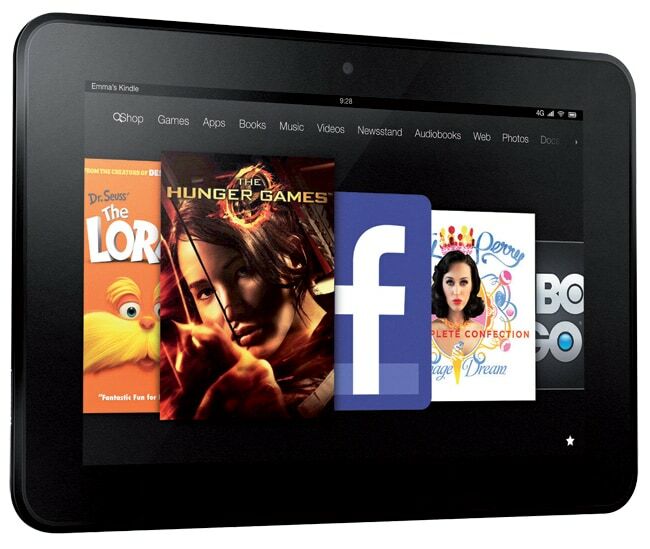 Android and iOS dominate the tablet space but Amazon offers something different. This 8.9 inch has an HD display (1920 x 1200p) and good sound quality. It needs to be connected to the Amazon ID to download free and paid apps, books, etc. It has a front facing camera but no rear camera and is good for those who love reading. There is no logic behind having a dual SIM in a tablet but the Lenovo A 3000 has two SIM slots that can be used for browsing data on the move along with support for USB (On The Go) using a special optional cable. The quad-core processor and 1GB of RAM ensure a smooth performance. There is also a 5MP rear camera and a 3500 battery. The growing popularity of the 7 inch tablet had pushed Apple to come up with a smaller one. The iPad Mini still isn't down to 7 inches, it has a 7.9 inch display with 768x1024p resolution. Upgradable to iOS 7, it runs on Apple A5 processor and is paired with 512MB of RAM. The 5MP camera onboard is good. It offers 10 hours of battery backup. This tablet is Wi-Fi enabled. Finally, India has become a key market for Google. 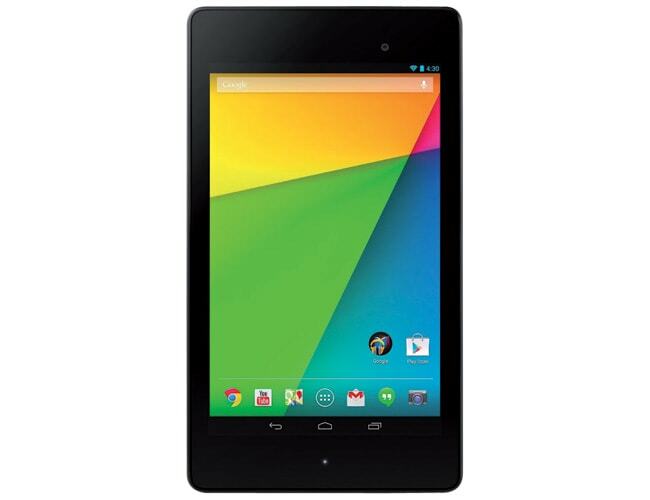 Within a few months of the international launch, Google brought the Nexus 7 tablet for 2013 to India. This 7 inch tablet has a Qualcomm Snapdragon S4 Pro processor with 2GB of RAM and the latest version of Android operating system, KitKat. 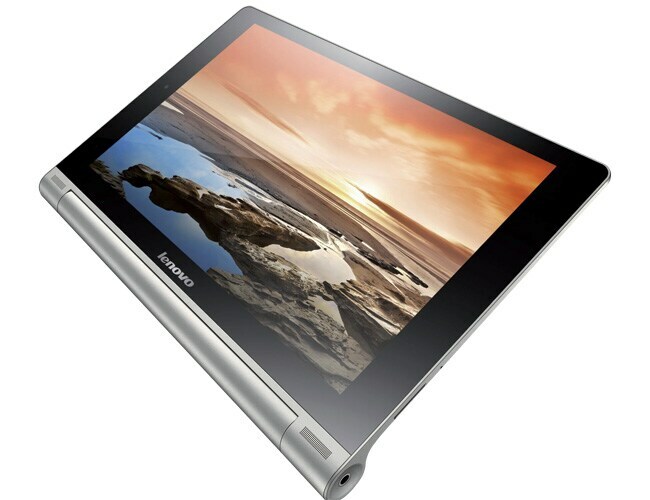 Lenovo is offering various Android tablets and the Yoga 8 is an 8inch one. This Android tablet integrates both - WiFi as well as 3G. It also comes with an option of connecting and sharing data and media with other devices using the OTG cable, Micro USB and Bluetooth. It is powered by a 1.2GHz quad core processor and comes with 16GB internal storage. 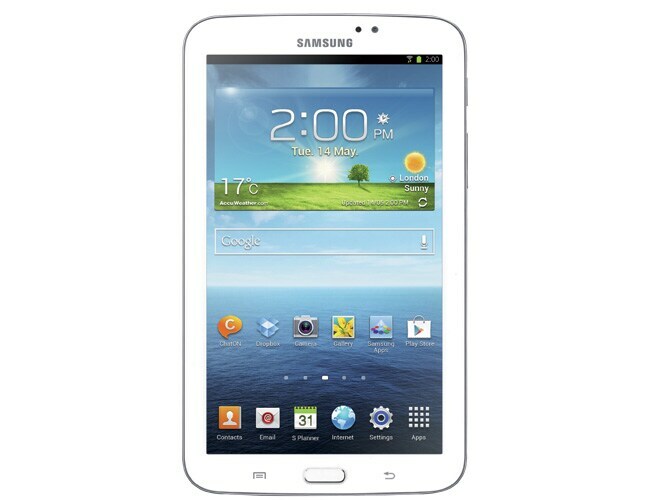 Samsung has come up with a new tablet which has an 8-inch screen with 1280X800p resolution. There isn't any lag while playing games like Real Racing 3. Spending a huge sum of money on a gadget that can be spoiled by rain or a few drops of water could be a waste. 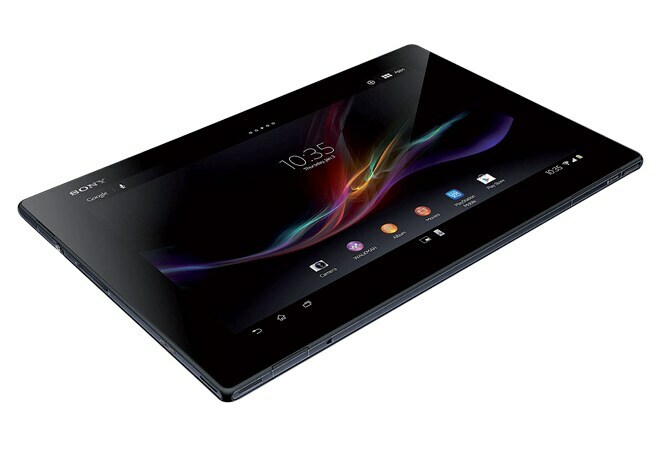 That's why Sony's Xperia Z tablet is dust resistant and water resistant. 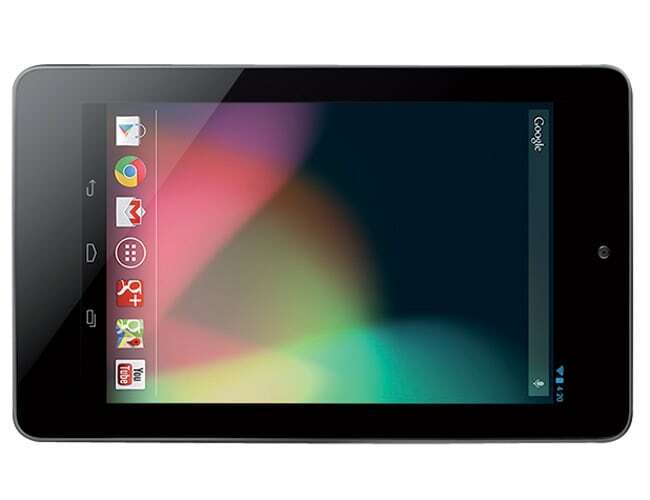 This is one of the most powerful Android tablets in the market. The 10.1 inch display, 1.5 Ghz quad core processor, 2GB of RAM, 8MP camera and 6000 mAh battery complements the experience further. 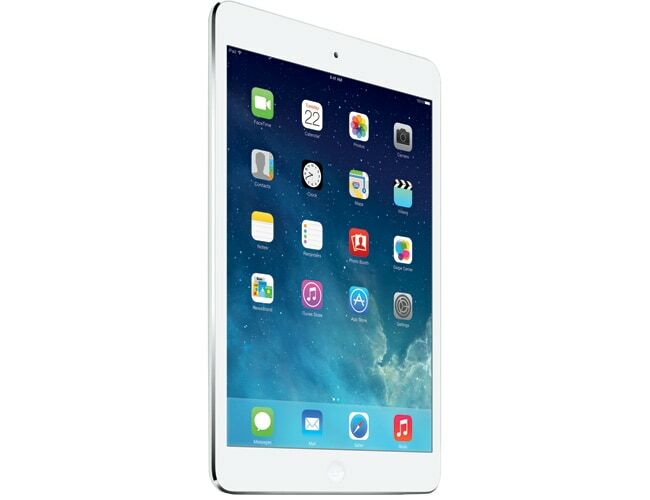 One of the best tablets in the market, the Apple iPad Air was recently launched in India. This is the thinnest iPad ever. 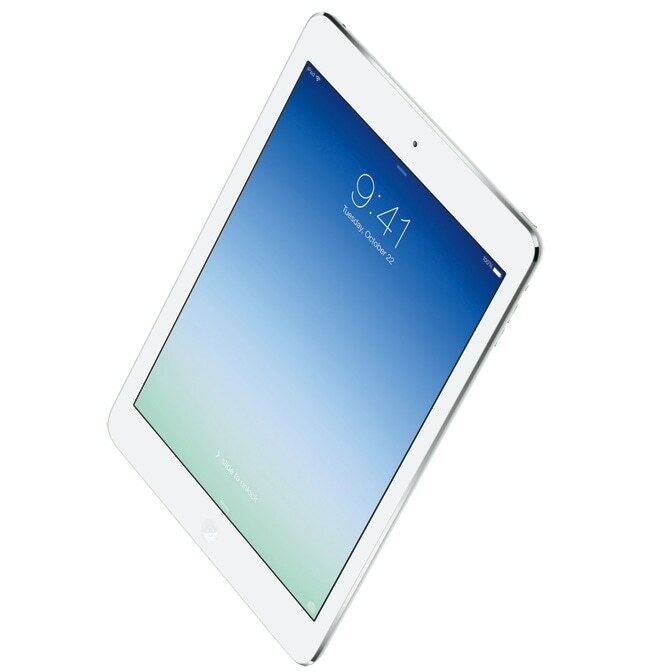 The iPad Air features a 9.7-inch retina display in a body that weighs just 469 grams. It is 20 per cent thinner and 28 per cent lighter than the fourth generation iPad. Running on iOS 7, it is powered by Apple's A7 chipset.